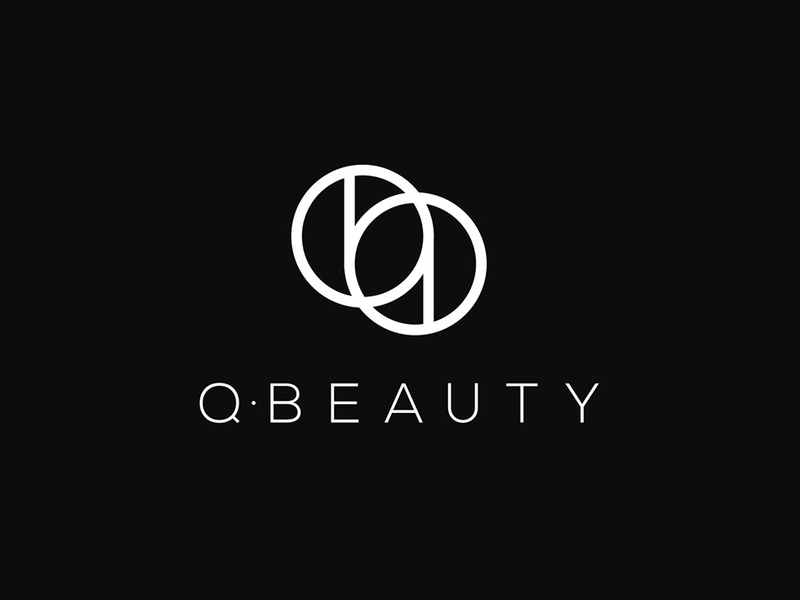 Q - Beauty logo design. 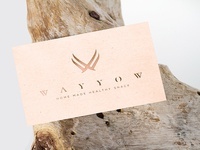 Creative design solution of the Q and B letter. After a redesign process the two letters still look very readable and clean. 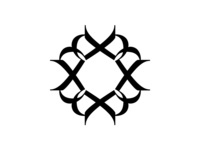 They merge really good together and forms an iconic monogram. 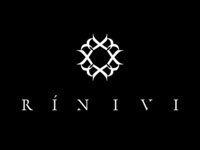 It is simple, luxurious and a long lasting brand identity which stands away from any trends and popular styles.